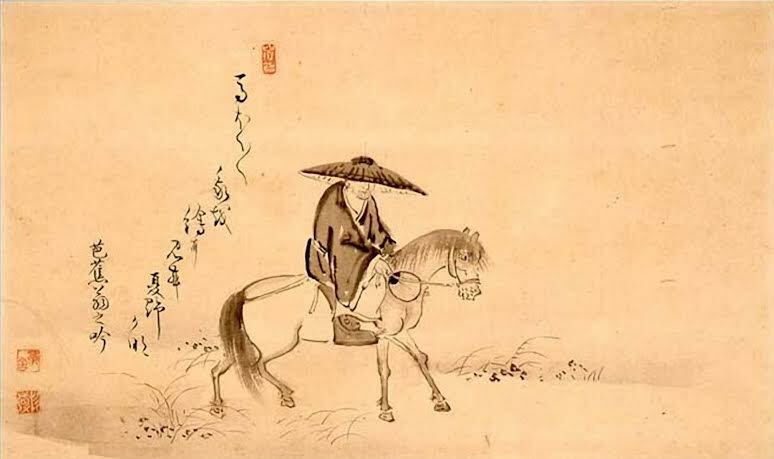 A haiku is a Japanese poem that has three lines, with the first line containing five syllables, the second line containing seven syllables, and the third line containing five syllables again. Hey! I want more time! James Taranto of The Wall Street Journal has created the “bye-ku” – a haiku used to say ‘bye’ to a candidate as he or she exits the race. The bye-kus above were written by James Taranto. Reprinted here for educational purposes only.